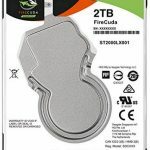 If a desktop or laptop PC doesn’t come with an SSD in one of its four main form factors shown at the top of this page – 2-5-inch, M.2, mSATA or PCIe – it must contains at least one internal hard disk drive (HDD) or SSHD, which is a combination of an HDD and an SSD as the permanent mass storage device for its operating system and software. The image above is of a standard HDD. The new very thin, relatively expensive and light laptops have an SSD instead of a hard disk drive, which means that due to the higher cost of an SSD drive their data storage capacity is much less than most current standard laptops. 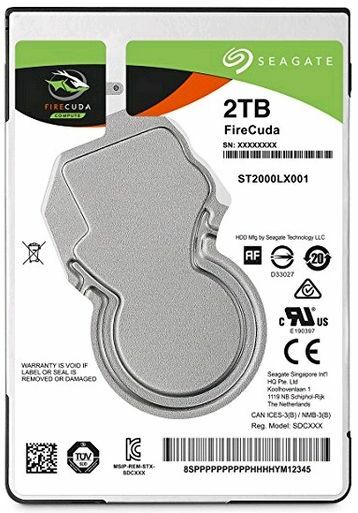 The image below shows a 2TB SSHD. Click on it to view its full size. You can install the operating system and games on the SSD part of the drive and applications and files on the HDD part. This makes the PC work as fast as an SSD. SSDs have become much cheaper since 2017. In January 2019, you could get a 500/1000GB 2.5-inch form factor drive for £60/£120. SSDs that use an M.2 form-factor slot on the motherboards that provide them are relatively inexpensive. A 500GB/1TB M.2 SSD costs around £65/£120. However, a 128GB mSATA form-factor SSD (£70 in Jan. 2019) costs about the same as a 500GB M.2 form-factor SSD. 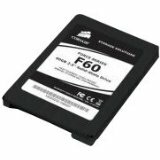 mSATA form factor SSDs are the most expensive by far. Note that an internal 2.5-inch SSD uses the same serial SATA interface as a standard hard disk drive. Also note that, as with external hard disk drives, portable SSDs are available that use the USB interface. Most recent motherboards come with a M.2 (m-dot-2) slot. There is too much to know about this motherboard slot to put it on this page, so a good link is provided below instead. At some point I will write my own page on it. The main use of the slot is to provide an SSD as card that exceeds the speed of an SSD drive using the SATA interface. Wi-Fi cards for the slot are available. Here is the essential information that you need to bear in mind when purchasing an M.2 SSD. 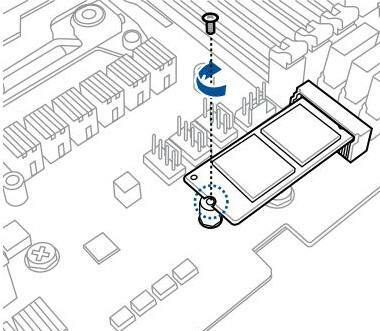 The image, below, from the user manual of an Asus motherboard, show how an M.2 SSD is fitted. The screw is removed, the card is inserted in the M.2 slot and is then screwed in. Note that the SSD has to support the M.2 slot. You can’t just buy an SSD and use the slot to install it. 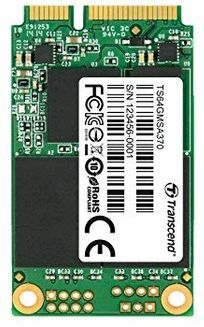 mSATA SSD form factor for an mSATA slot on the motherboard – A 128GB mSATA SSD (£70 in Jan. 2019) costs about the same as a 500GB M.2 SSD.